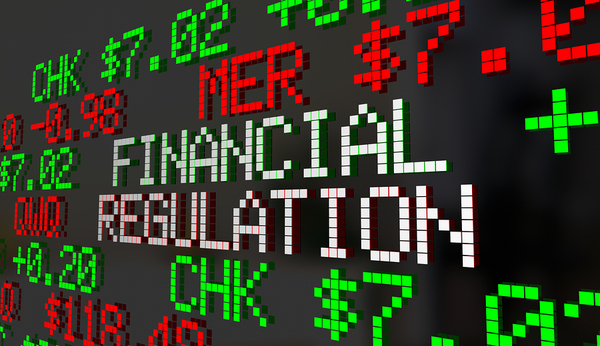 In May, Congress voted to rollback significant regulatory requirements originally enacted under Dodd-Frank. Institutions with less than $250 billion in assets, for example, no longer have to face “stress tests” designed to assess their ability to weather a severe recession. 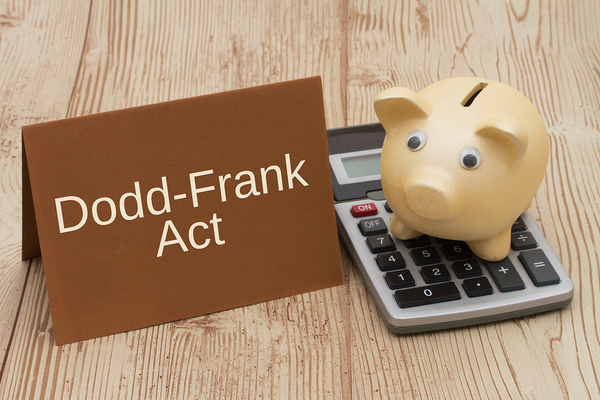 Many lawmakers see this as just one step in fully repealing many Dodd-Frank mandates, which were intended to avoid the issues that led to the financial crisis of 2008-2009. Others, however, are fearful of a reprise of issues that contributed to the financial crisis. Congress recently voted to ease Dodd-Frank restrictions on banks put in place after the 2008-2009 financial crisis. The vote, at 258-159, was bipartisan and hailed as a win for the Trump Administration. Mr. Trump has promised to cut down on Dodd-Frank regulations. Dodd-Frank regulations have long been viewed as particularly unfair to small and medium-sized lenders. Dodd-Frank, enacted in 2010, was intended to curb the ability of banks to engage in high-risk strategies. Republicans have long argued, though, that the rules, especially for small and medium-sized lenders, were overly tight and reduced access to credit in communities that rely on these lenders. While many regulations remain, “stress tests” for small and medium-sized banks will no longer be required. The tests, under Dodd-Frank, were periodic regulatory assessments of whether lenders could weather a severely contracting economy. For banks whose assets are under $250 billion, the easing is very good news indeed. The easing means that less than 10 large U.S. banks still are under the most stringent regulations enacted in Dodd-Frank. The bill also removed the designation of “systemically important” from large lenders such as American Express and BB&T. As a result, they are no longer under more stringent legislation. Finally, the easing means that certain loan originators, including small ones, no longer have to follow selected disclosure requirements mandated by the Home Mortgage Disclosure Act. Republicans are likely to seek more regulatory rollback going forward. The Beginning of More Easing? Many Republicans viewed the vote as the beginning of the end for legislation they have long argued against. Small and mid-sized banks, they argue, were not to blame for the financial crisis. Rules designed to regulate huge lenders unfairly penalized smaller lenders, whose services help small businesses and communities throughout the country. Dodd-Frank is also viewed as an example of the kind of bureaucratic overreach that Republicans want to cut down on generally, not just in the banking sector. Republican lawmakers tried to pass legislation last year to revoke the Volcker Rule, which bars banks from using depositor funds for riskier strategies. The proposed bill also included the Financial Choice Act, which would have left the U.S. Consumer Financial Protection Bureau substantially weakened. That bill, however, was not successful. But many in Congress want more easing of Dodd-Frank restrictions, so more bills are likely. However, other members of Congress argue that existing regulations are needed to avoid a repeat of the financial crisis. In an environment of changes, lenders have an increased opportunity for growth. The recent rollback of Dodd-Frank means that small and mid-sized banks can now adjust their loan portfolios more easily by buying attractive portfolios and disposing of underperforming assets. As banks expand, a whole loan broker like Garnet Capital can provide guidance and help to both buyers and sellers. We can help buyers find portfolios that meet their investment criteria and ensure that sellers' portfolios are shown to the right audiences. Garnet transactions incorporate industry best practices and regulatory compliance. Want to learn more about how we can help your business grow? Browse our white papers and register for our online portfolio auction system today.